This article was written by our friend Caddis. 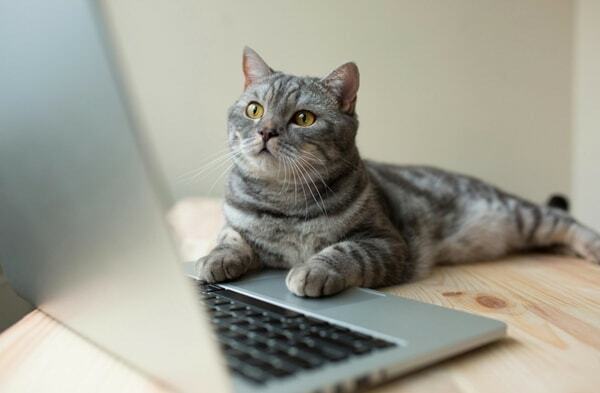 Do you have some advice for other cat owners and want to write for our blog? Send us a note! K2, our tabby, came into our lives almost four years ago. Abandoned at our local ski resort, she hung out by my husband’s hotel office and took any opportunity to dart in and beg for attention if his door was open. After weeks of presenting mice, providing non-stop entertainment to him and his staff – and no one claiming her from lost and found posters – we decided to take her home. My first stop after bringing this dynamic “flash of gold” home was the grocery store for a litter box, toys and cat food. 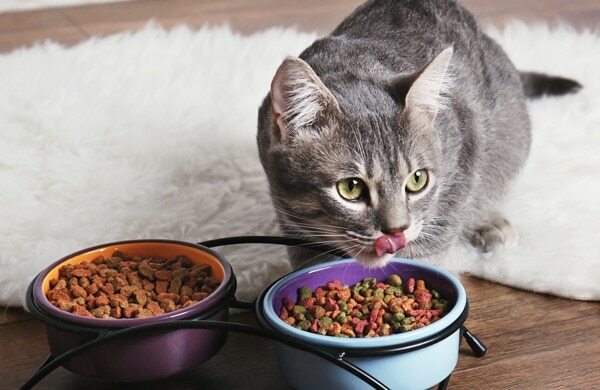 What was the best dry or wet food for cats? 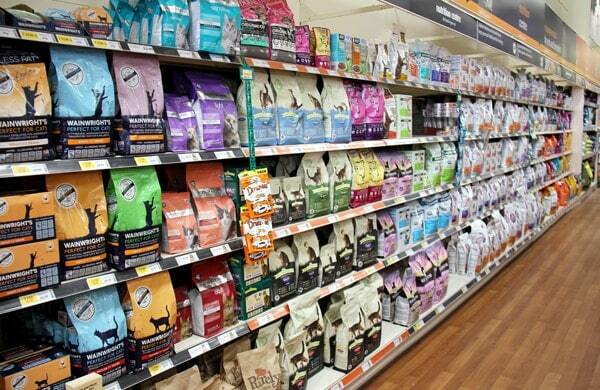 As I stood in the aisle, I was completely overwhelmed by the incredible variety of cat food. 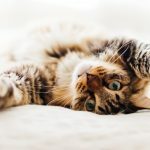 What was the best dry or wet food for cats? 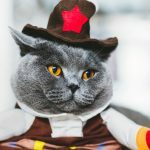 How much food do I feed a cat, and how many times a day? I grew up on a farm with plenty of farm cats, who for the most part, fended for themselves and the less you had to do with them, the happier they were. This was not the situation with K2, who craved lots of attention. Clueless, I grabbed both wet and dry food and headed home, hoping I had made the right decision. I realized that I would have to do some further research. K2 immediately made it known that she wanted nothing to do with wet cat food, so I focused on learning what was the best dry food for cats. Of course, there are a variety of opinions online, but for me, it really came down to what my cat liked. I did learn that if you are feeding dry cat food, you should have plenty of fresh water (daily) to keep your cat hydrated. 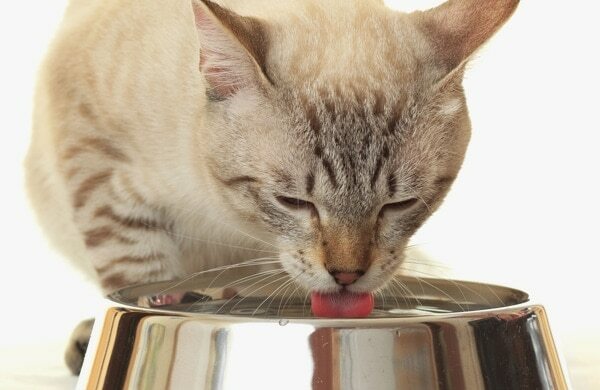 Just like humans, it is imperative your cat drinks plenty of fresh water throughout the day. Some veterinarians prefer dry cat food because it is better for your pet’s teeth. 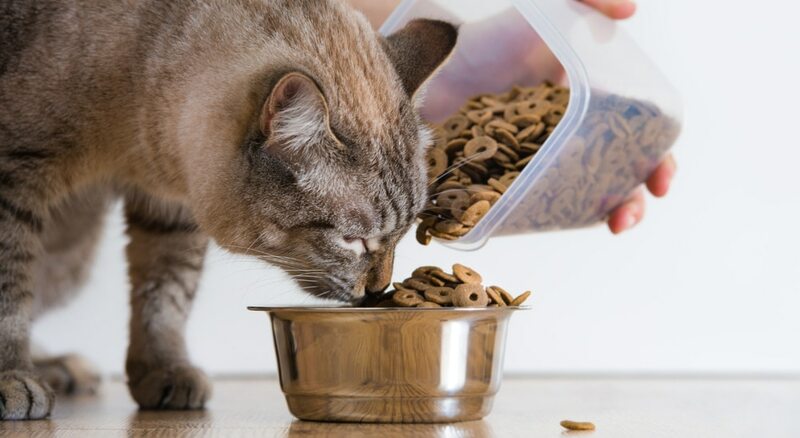 Dry food is less expensive but it typically has more carbohydrates, so you need to be mindful of how much you are allowing your cat to eat. Which lead me to my next question, how much food does a cat need? 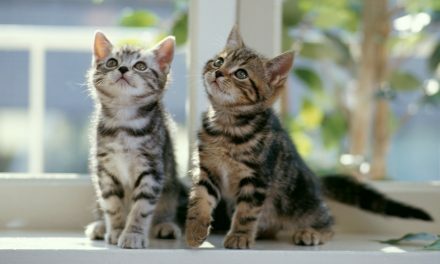 I learned that a growing kitten will need to eat two to three times a day until it is six months old. As an adult, a cat can eat once or twice a day. 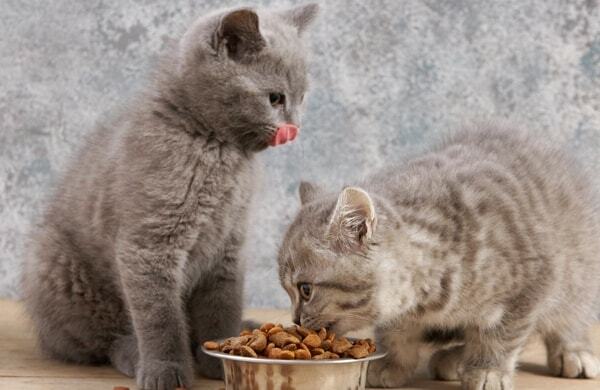 If your cat is pregnant or nursing, it should eat two to four times its normal feeding. Typically, an adult cat should eat a 4/5th cup of dry food a serving, or a little less than six ounces of wet food. If you want to mix wet and dry you may, but keep your proportions in mind. 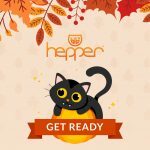 This info I found was a bit generic, so when planning the amounts for your cat, pay attention to the weight of your kitty and any instructions on the food packaging. 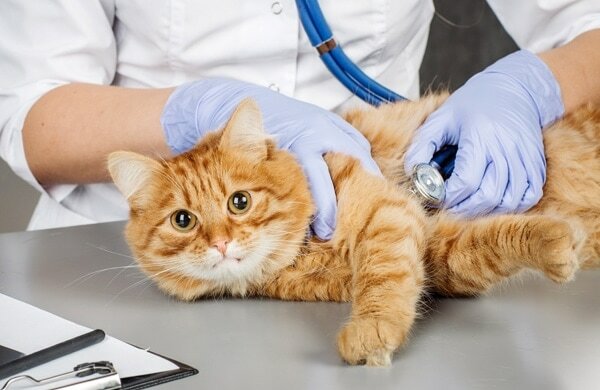 If your cat is overweight, you should evaluate how much food to feed your cat with your vet. 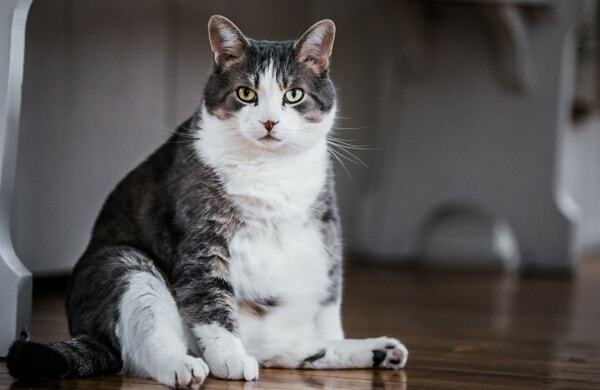 Obesity in cats, as in humans can lead to diabetes, and your cat will be seven times more likely to develop joint diseases. If you are feeding dry food, make sure it is the best dry food for cats and that you are not overfeeding. Don’t let your cat snack all day. You should put food out at certain times of day to ensure healthy eating. 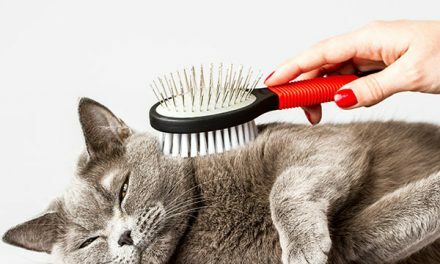 If your cat does become overweight or encounters health issues, you may need to switch their food. Your cat may not like this, but stick to your decision and invoke some tough cat love. They will become hungry and they will eventually take to the new cuisine! When to feed a cat is somewhat dictated by your schedule. 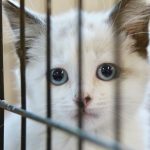 You may want to prepare your cat’s food at the same time you are preparing meals for you and your family. Or, if that is too hectic, find a time that is right for you and make sure to maintain the schedule. Our cat isn’t a fan of snacks, but many cats do love the extra treat each day. 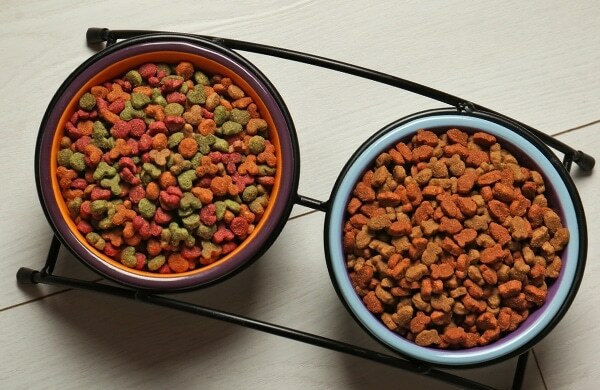 Treats should only make up 10% of the total calories your pet eats daily. The remaining 90% should be high-quality protein meals. 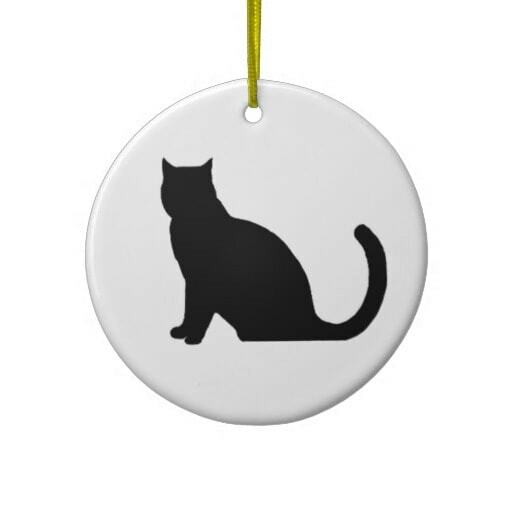 On average, you should only give 15 treats per 10 pounds of your cat’s weight. Each cat is different. They have their own personalities, palates and health issues. 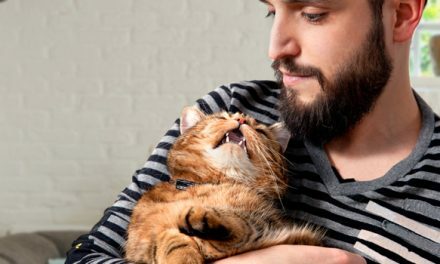 Take the time to do your research, talk with friends about their experiences and make sure you keep your cat’s health and nutrition a top priority. My cat loves dry cat food rather than wet food.